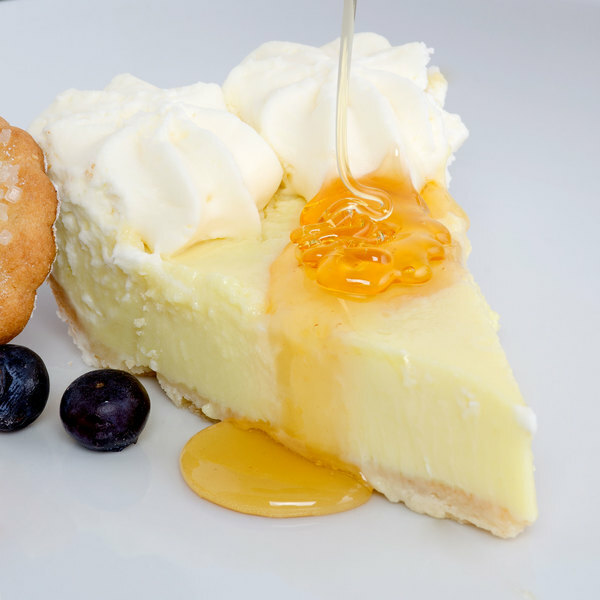 Serve up a decadently sweet dessert with this Pellman key lime pie. With the delightful taste of lime, this pie is the perfect dessert for any patron looking for a sweet and tropical tasting dessert. The creamy filling in this pie is made with lime juice from Florida's Key West. 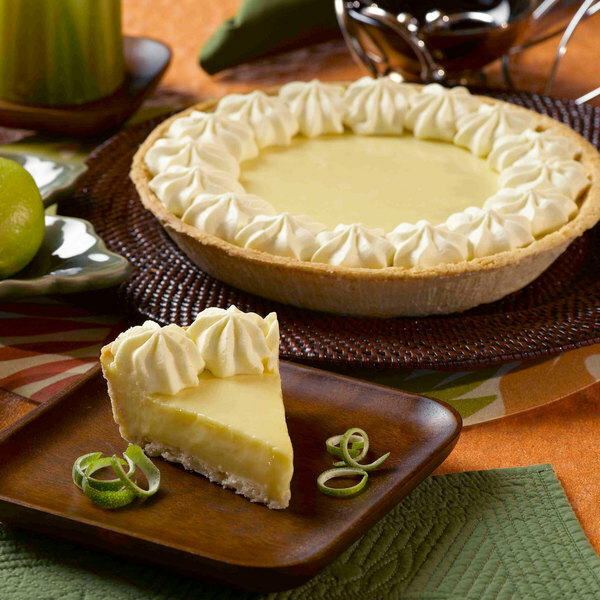 Each key lime pie comes on a flaky dough crust. Additionally, the white cream cheese icing on top draws your patrons' eyes to this pie. 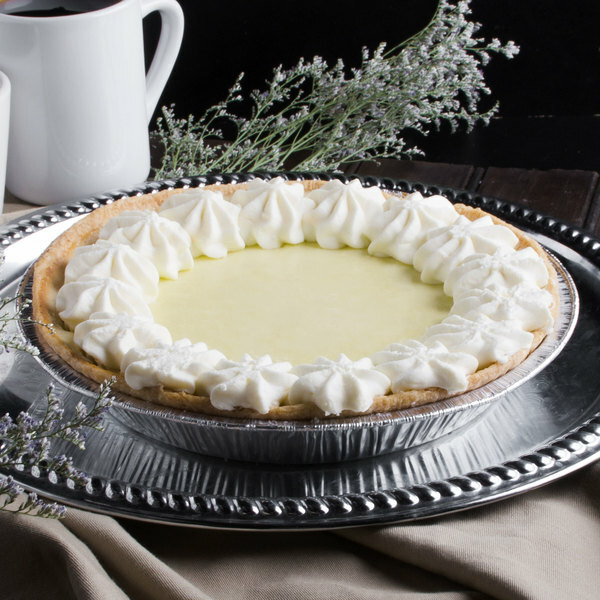 Best of all, this key lime pie is ready to serve right out of the box to save you time and money. Simply cut the pie to portion size and serve. End any dining experience with the ultimate capstone by serving this delicious pie! 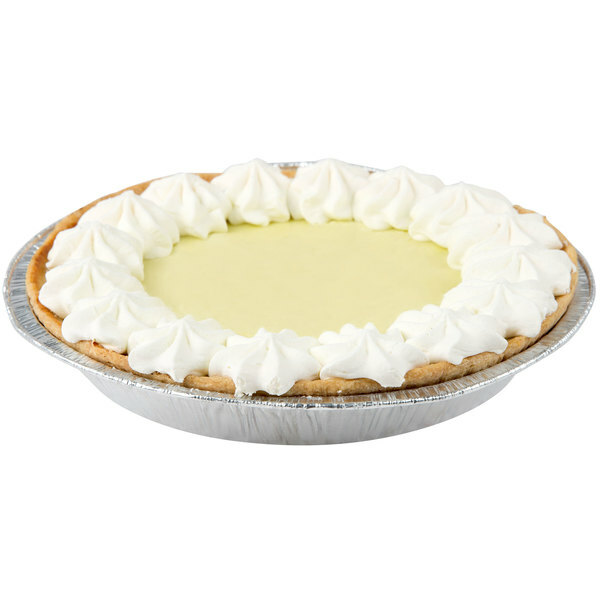 Customers absolutely love this key lime pie! It is one of our most popular desserts. I wish I was able to take credit for making. Pullman makes some very good pies. 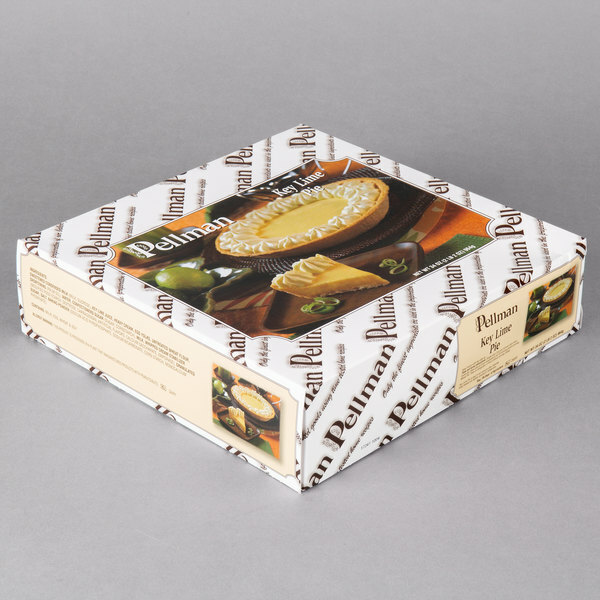 The Pellman Key Lime Pie is amazing and has the perfect tart, sweetness our customers love. The crust is awesome and makes for a great spring time dessert to feature.